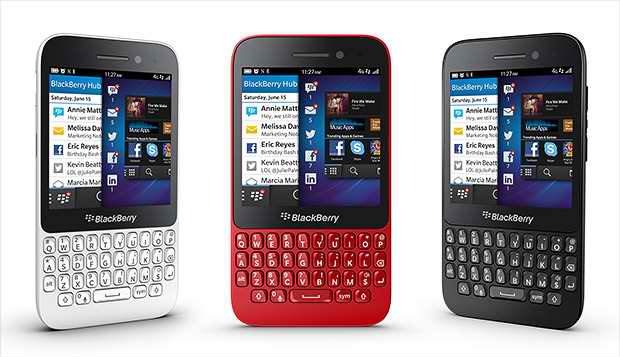 Blackberry Q5 will be released in the market as early of July this year. It will be available in the markets of Europe, Asia, Middle East, Africa and Latin America. The price is not yet revealed but definitely I will blog it once I get the details. For more information, blog and review on Blackberry Q5 , check out Blackberry website or their Facebook page or visit the nearest Blackberry store for other inquiries.